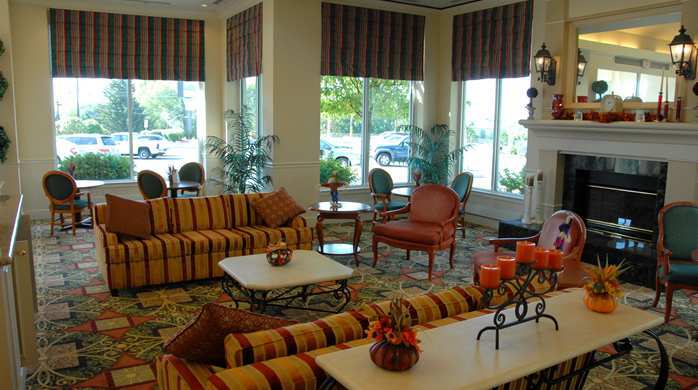 Enjoy your stay at the Hilton Garden Inn Allentown Bethlehem Airport hotel, conveniently located less than 1 mile from Lehigh Valley International Airport (ABE) with complimentary hotel airport transportation. 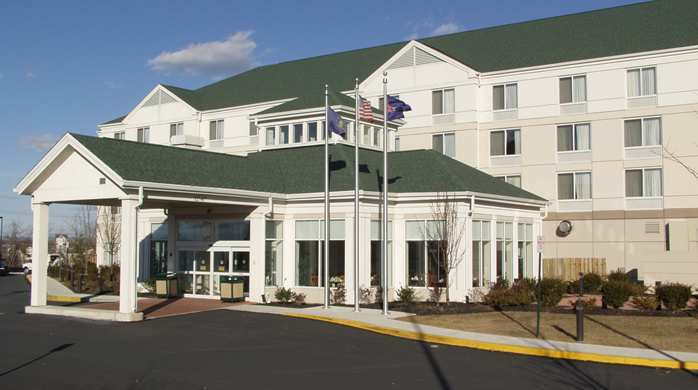 This Allentown hotel is within minutes of Routes 22, 33 and I-78. Visit nearby attractions such as Blue Mountain Ski Area, Historic Downtown Bethlehem, Lehigh University, the Crayola Factory and Coca-Cola Park. 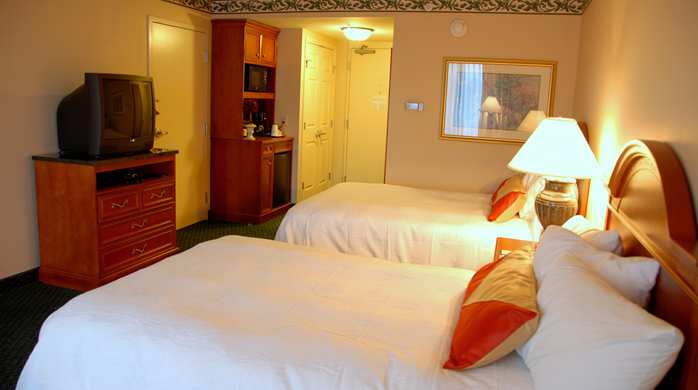 Hilton Garden Inn Allentown Bethlehem Airport sets itself apart from other Allentown, PA hotels by its amenities designed for the business traveler. Stay connected with complimentary WiFi, or use the 24-hour business center to catch up on work. Relax after a day�s work in our heated indoor pool and whirlpool, and keep up your gym routine in the privacy of your room with our Stay Fit Kit� or in the fitness center.